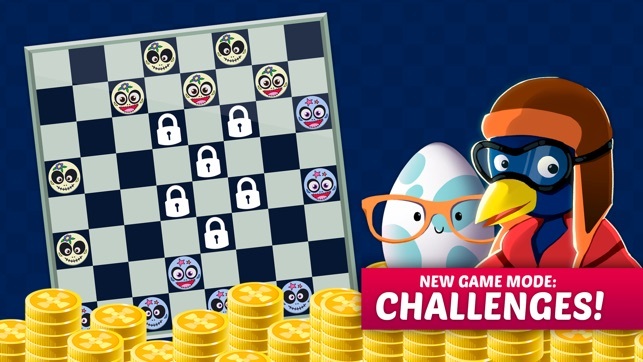 Play for free the classic game of Checkers with Chipa Checkers, the only one in the world with game modes created by Chipa Games like the Chipa Crazy mode with powers, challenges with goals and online system! In addition to the classic game of Checkers! You can play online competing against players at your level, even experts, but you can also play offline with the machine. So you can play even in the subway. You can choose the level of difficulty: easy, normal and expert. In addition, there are new game modes invented by us. 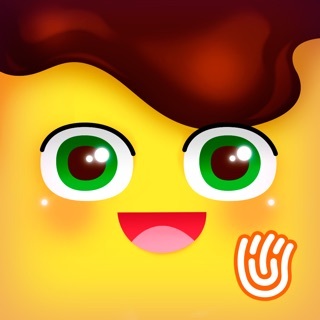 In Crazy Mode you can use powers such as Destroy Chip, Convert to King, Block Square and more. We also have the Challenges, tests and challenges with new rules that can be overcome and played offline. A new and unique way to play Checkers in the world. 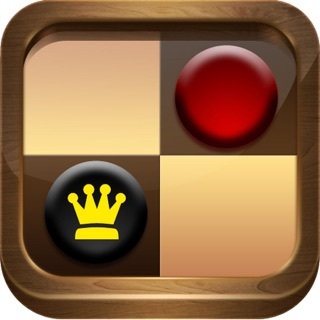 Log in from your smartphone and discover the huge amount of boards, rooms, chips and new game modes that wait for you. Enter each day to earn the daily bonus, you will earn extra coins, the daily gift will grow the more days in a row you enter. You earn more virtual money and gems! 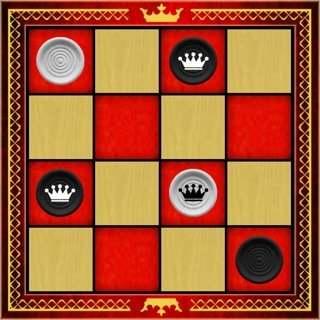 The game of Checkers, also called 'Checkers' or 'Draughts' in English, is one of the most popular board games in the world. 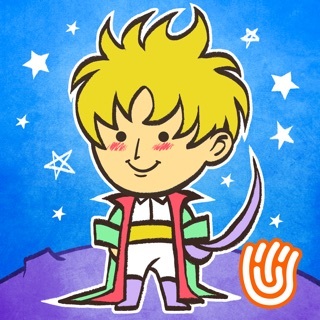 Now you can enjoy this classic free board game on your mobile and in English! With the rules of your choice! 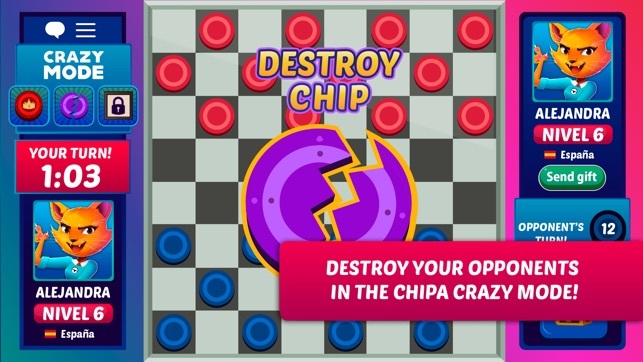 ◆ Chipa Checkers is a free game. 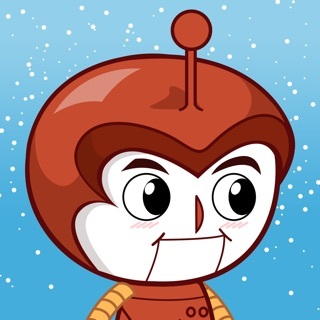 ◆ You can invite your friends to play, it's much more fun! ◆ Each room has a bet in virtual currencies larger than the previous one. ◆ Unique gameplay in the world, Chipa Crazy. Use new powers against your opponents! ◆ Challenges. Challenges and tests with new rules created by us! 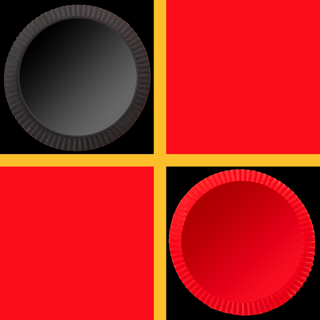 ◆ Unlock achievements, they are a new challenge and you will earn extra coins. ◆ The designs offer a striking, beautiful and unique esthetic. 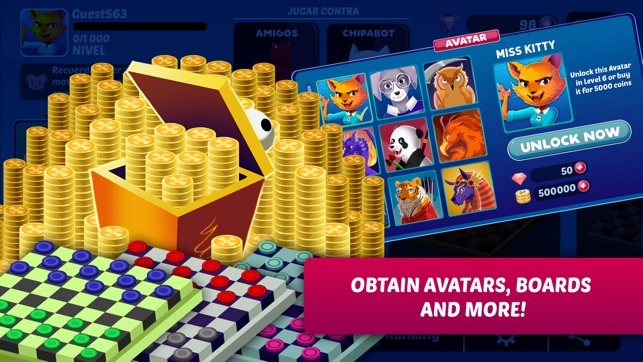 ◆ Earn coins and gems that you can use to buy collectibles and make better virtual bets. ◆ Choose the boards and chips that you like the most, we have many models and themes! 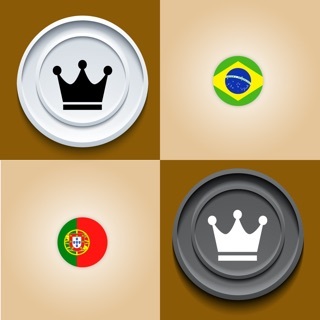 ◆ Play with the rules of your region (Spain, Brazil, United States, Internationals and more). ◆ Level up to face the best players and enter the competitive level rooms. ◆ Take advantage of our sales to buy at the best prices and earn extra coins and gems. 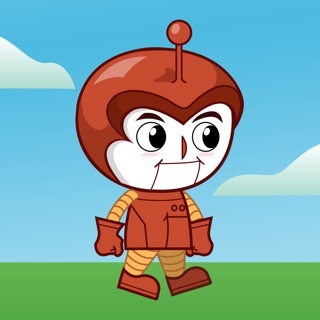 ▸ We recommend you practice first with our ChipaBot. ▸ Do not forget to collect your reward for daily bonus. ▸ To find out about offers and news, follow us on our social networks. 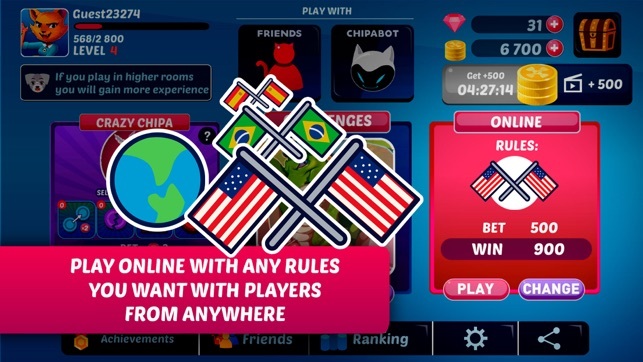 ▸ You can play without connection to the challenges and against ChipaBot. Even in the subway! 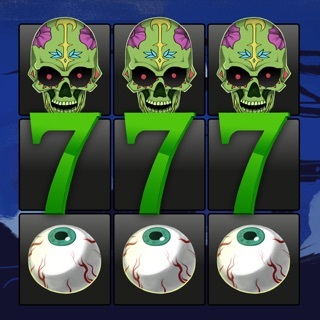 ▸ If you lose in a challenge, watch a video to continue playing without paying. ▸ Some challenges are for a limited time. Check them out a lot! 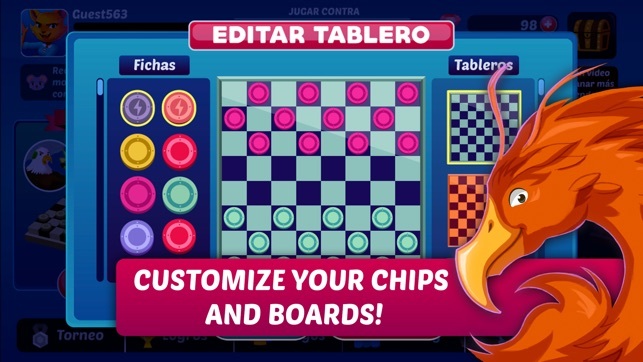 ▸ Customize your game by changing the avatar, the chips or the board. ▸ Watch a video in the 'Free' section of the store to get more coins! ▸ Sign in from facebook to get free coins. In Chipa Games we love board games and video games, that's why we work every day so that you have in your hands the best classic board games like the game of Chess, Checkers, Dominoes, Parcheesi, Ludo, Reversi, Othello, Backgammon and others that have made us live unforgettable moments. 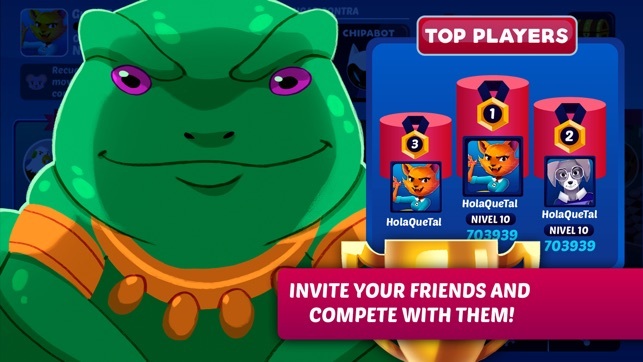 If you want to know more about Chipa Games, go to www.chipagames.com. Finally, do not forget to follow us on social networks! Enjoy the game without mistakes! Now the game works faster. And do not forget to try the Halloween novelties.